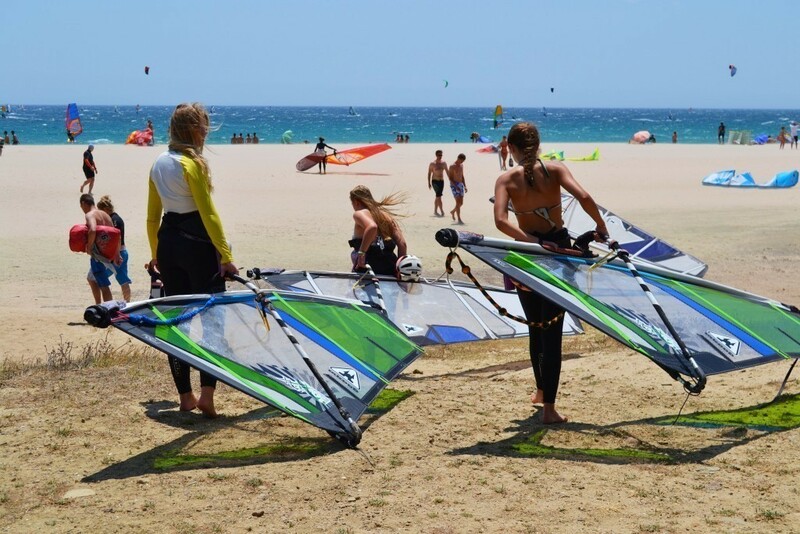 Lenguaventura, Friday July 17th, 2015 Today our diary shows you shots from the Windsurfers and Kitesurfers in the languaventura Camp. 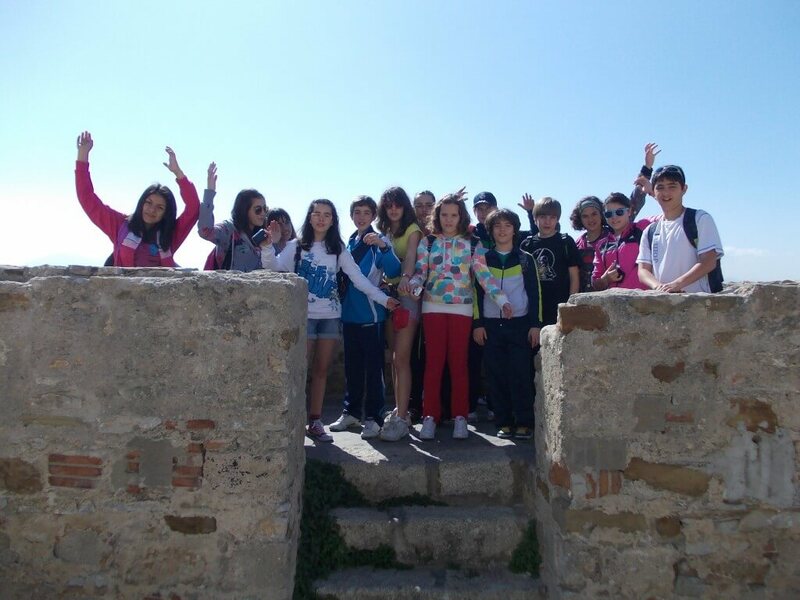 More pictures you will find on a daily basis in our facebook page Lenguaventura Camps. During the summer camp we don´t stop doing activities and we spent a lot of energy, that is why it is importanteat healthy. 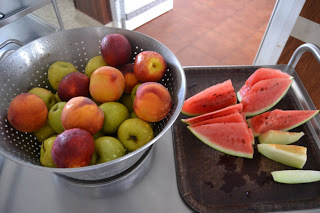 Fruit is something essential in our diet and our teenagers love fruits!